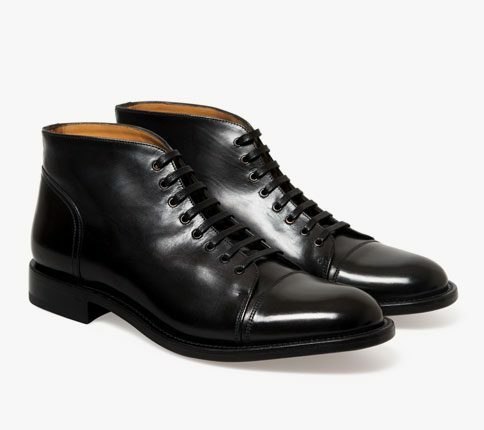 This Felix short leather boot has been hand washed to create a softer worn in look leather, after washing they are then polished by hand. 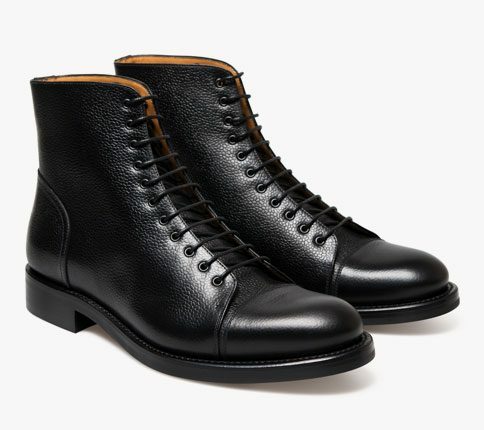 The feature of this boot is that it is made with one piece of leather with only one seam at the back, this creates a completely clean upper with a vintage feel with 7 metal eyelets to complete the look. A Dianite sole has been added for comfort and weather proofing.